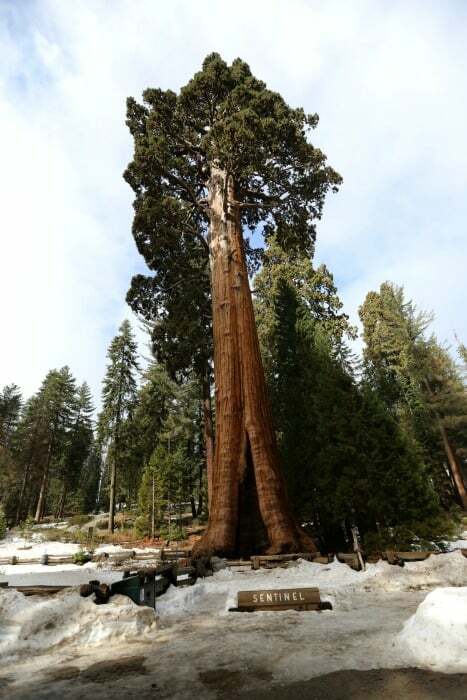 Are you heading to Sequoia National Park? 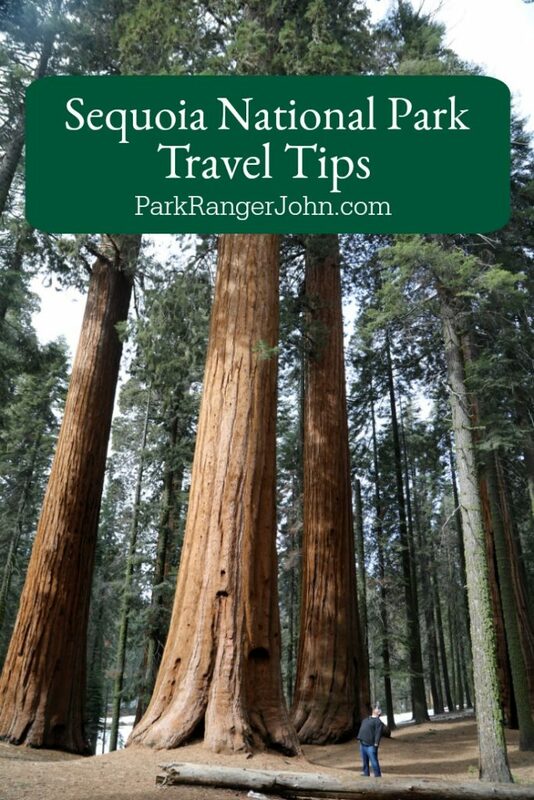 These Sequoia National Park Travel Tips is everything we have learned from visiting the park multiple times and reader-submitted tips! 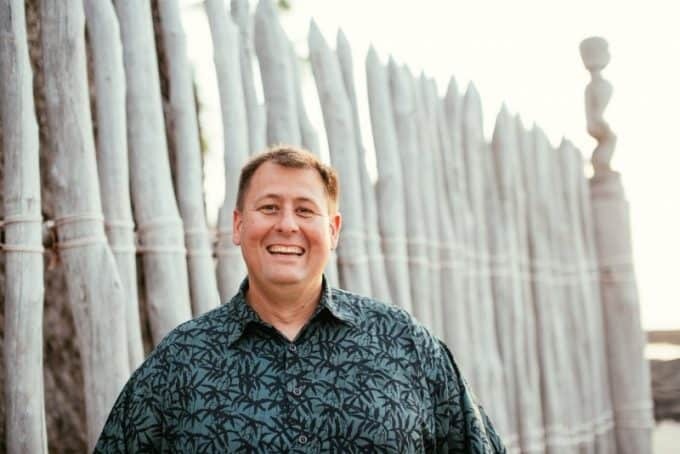 From how to get to the park to what you need to know when you are visiting the park. Give yourself time to get to the park. 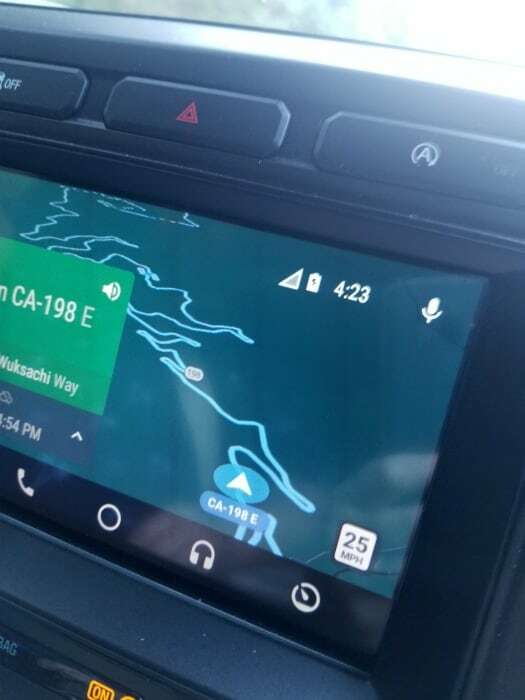 It can be a long drive. Be prepared for windy curvy roads! It is 16 miles from the main entrance to the Giant Grove! The 16-miles include 130 curves and 12 switchbacks! If you or someone you know gets carsick you may want to pack nausea meds or sea-bands. Pack snacks and water with you for the drive and while you are in the park. Use the bathroom when you see a bathroom. Dress in layers and be prepared for weather changes. Mail a postcard from the post office for a fun family souvenir. If you plan on doing the Crystal Cave tour make reservations as soon as you know when you will be in the park. Get gas before you enter the park. There are no gas stations in the park or in Kings Canyon! Check this website to learn of current road conditions within the park! How much does it cost to visit Sequoia National Park? Credit Cards are the preferred method of payment at the entrance stations to the park. 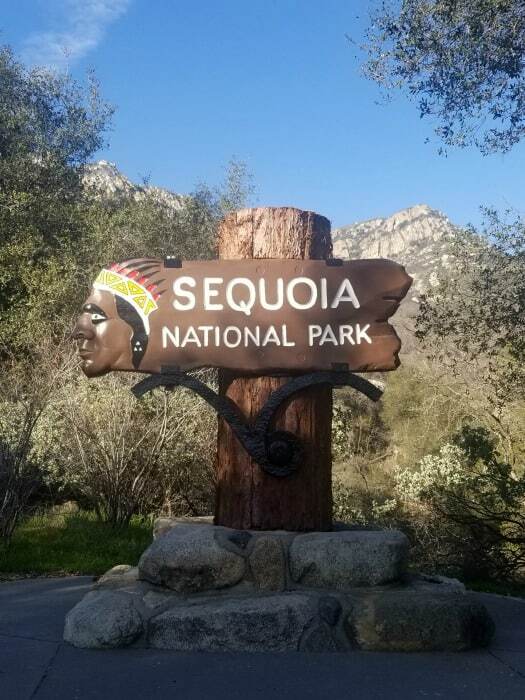 If you do not currently have a National Park Pass you can pre-buy your Sequoia National Park entrance fee online before you head to the park. How do I get to Sequoia National Park? The closest airport to Sequoia National Park is Fresno Yosemite International airport. To reach Sequoia NP drive Highway 99 to Visalia, from there take Highway 198 east, 36 miles to the main park entrance. You can also take Highway 180 from Fresno to Grand Grove then turn south along the General’s Highway and drive from Kings Canyon to Sequoia. This road is closed in the winter! On the way to the park keep an eye out for roadside fruit stands. 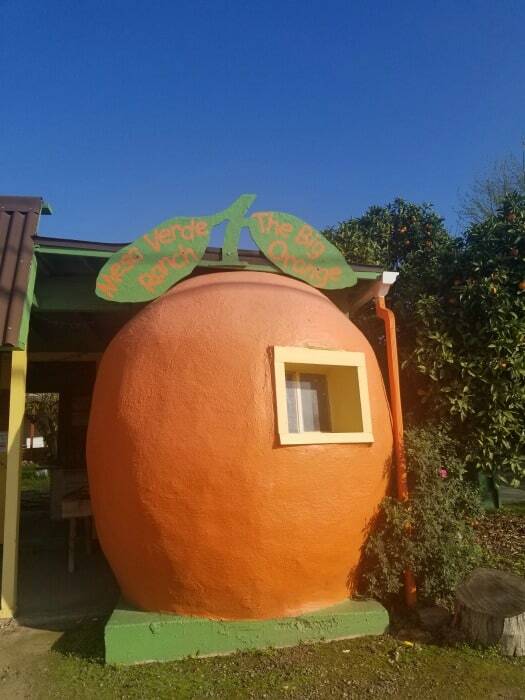 This is a great place to pick up local fruit for your trip! We stop every time we are heading to the park. Where are the Sequoia National Park Visitor Centers? The Foothill Visitor Center is located on the General’s Highway one mile from the Sequoia NP entrance at Highway 198. 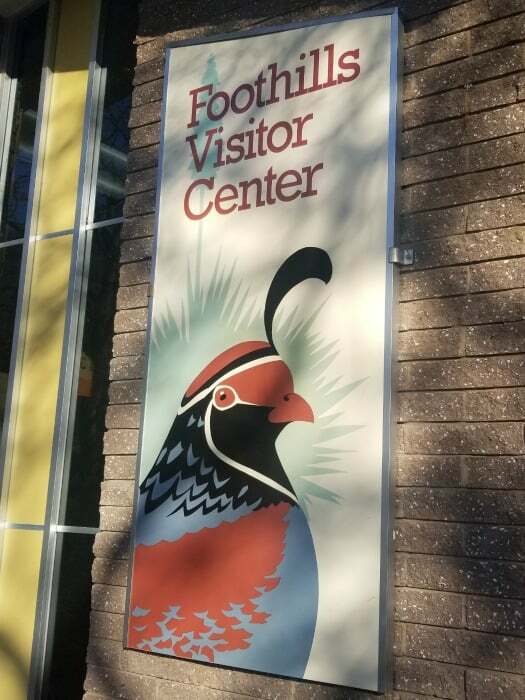 The Foothills Visitor Center has exhibits focusing on the Sierra foothills. The most biologically diverse area of the park. Crystal Cave tour tickets are sold at the Foothills Visitor Center. There is also a small store with books, maps, and Junior Ranger gear for kids. You can rent bear canisters or buy them at the visitor center. There is an ADA Accessible bathroom near the front entrance. The Lodgepole Visitor Center is located on Lodgepole Road just off of the General’s Highway approximately 21 miles from the Sequoia NP entrance on Highway 189. The Lodgepole Visitor Center is two miles north of the General Sherman Tree. The Lodgepole Visitor Center has a movie that is shown upon request. You can also learn about the natural and human history of Southern Sierra Nevada Mountains. Crystal Cove tour tickets are sold at the Lodgepole Visitor Center. You will also find a small store with books, maps and other souvenirs for sale. Where can I find out about staying/camping in Sequoia National Park? We are working on a ton of coverage about places to stay and camping in Sequoia! 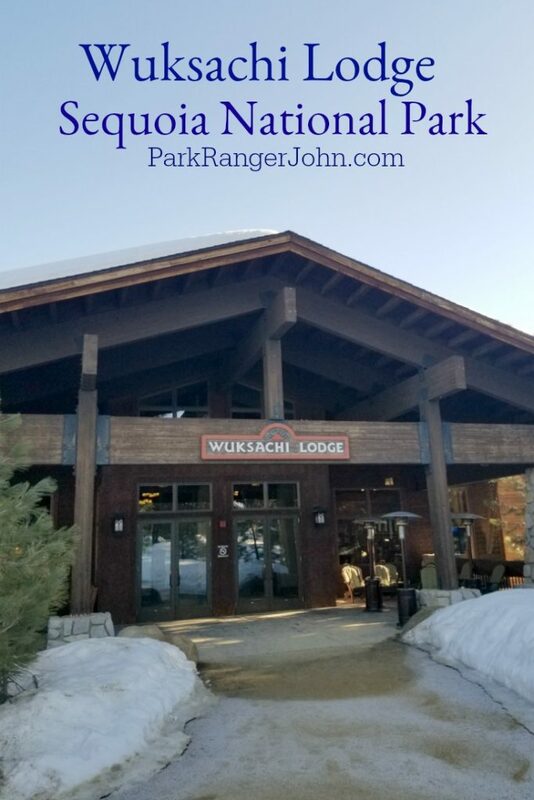 Keep an eye out for more on the Wukaschi Lodge soon. Is there a Junior Ranger Program at Sequoia National Park? 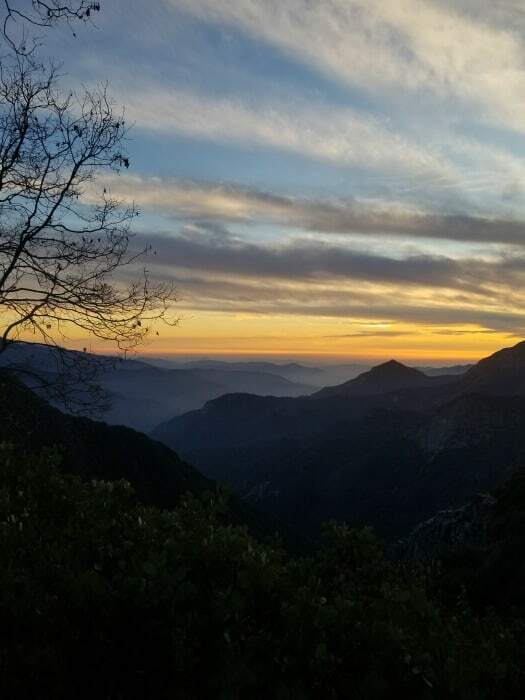 The Junior Ranger program for Sequoia National Park and Kings Canyon National Park are combined. There are multiple activities to choose from the complete the program. Many of the activities can be done while enjoying lunch or a meal in the park. You can expect the program to take 30 to 90 minutes depending on the age of the participant. The junior ranger program can be turned in at any of the visitor centers. Can I bring my Dog/Pet with me to Sequoia National Park? Pets must be on a leash no longer than 6-feet and are not allowed on park trails. There are kennels available in nearby Visalia and Fresno.